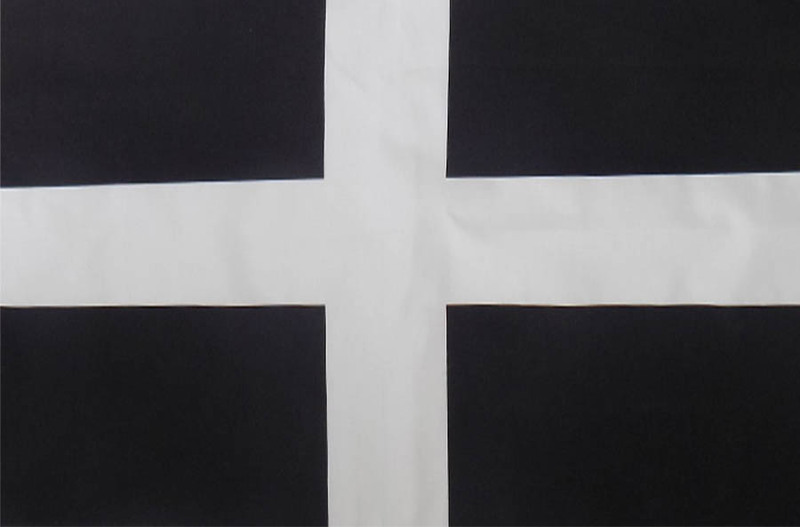 Cornish Flag of St Piran 15″ Hand sewn Flag. 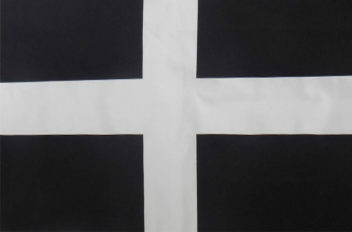 This smaller St.Piran flag (approx 15 x 8″) comes complete with wooden toggle and cord, ready for flying. It is ideal for boats and all those smaller places where the Cornish flag just has to be flown! !